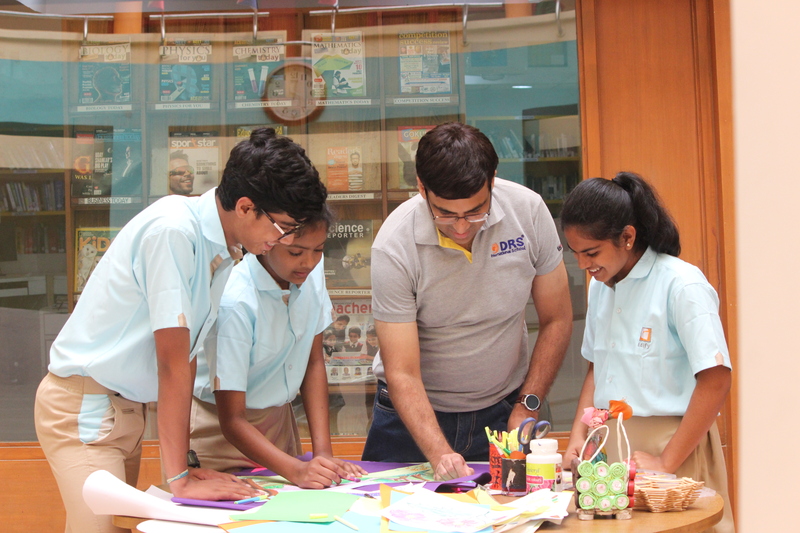 Teachers at Edify Schools use a variety of assessment tools and techniques to build a detailed understanding of each learner’s development. Teachers assess students before, during and at the culmination of units of study, as well as at intervals throughout the year. Assessment data supports teachers in designing learning experiences according to the needs of their students. Specialists in the field of individual needs also track student progress and share their understanding with classroom teachers and parents.